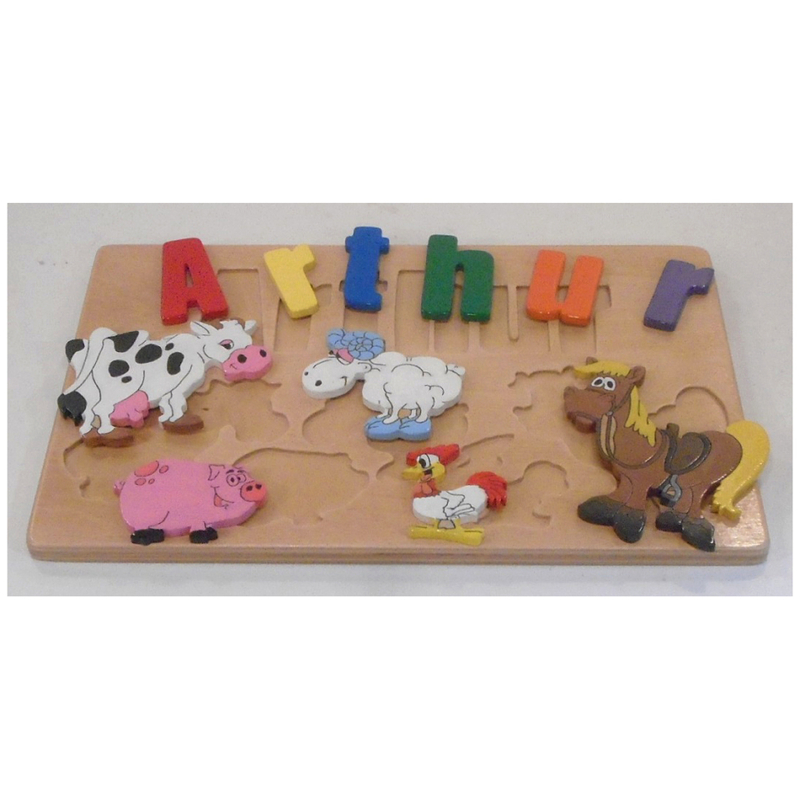 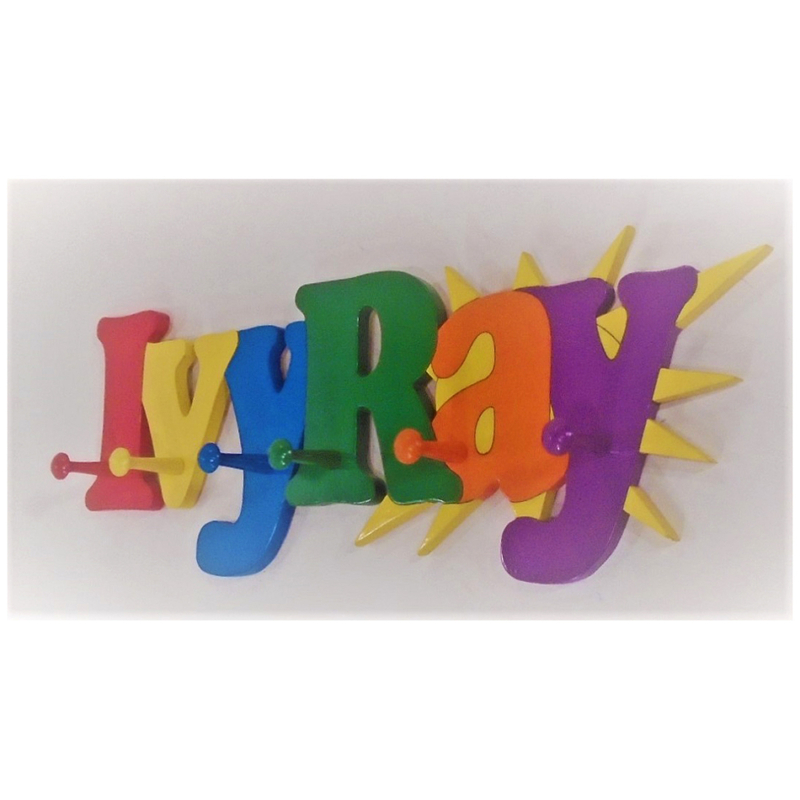 Personalized and customizable Name Puzzle Stools, Name Puzzles, coat racks and more! 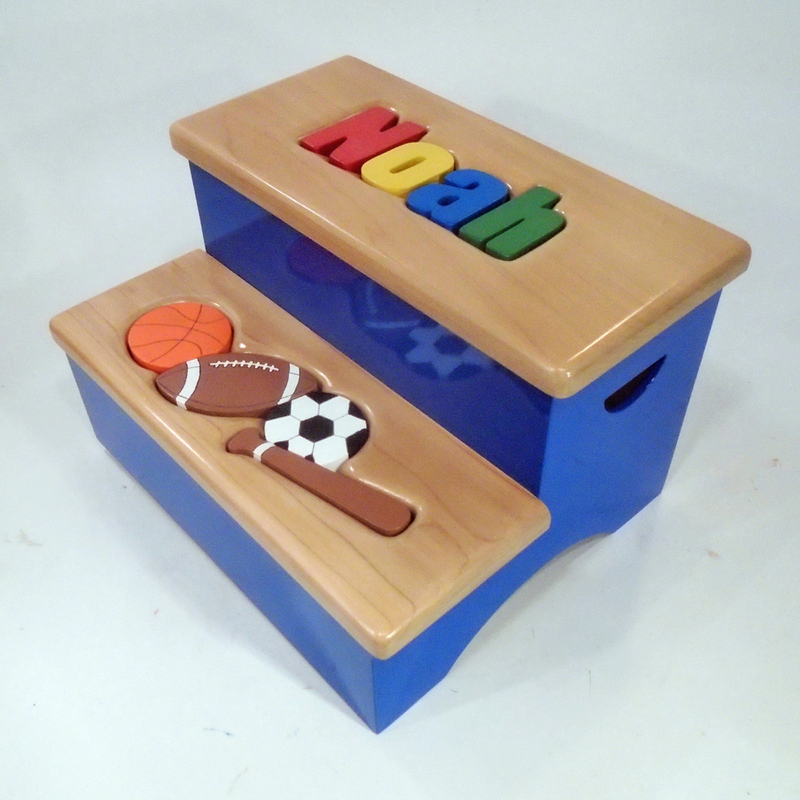 Handcrafted from real hardwood and generally ship 2-3 weeks nationwide. 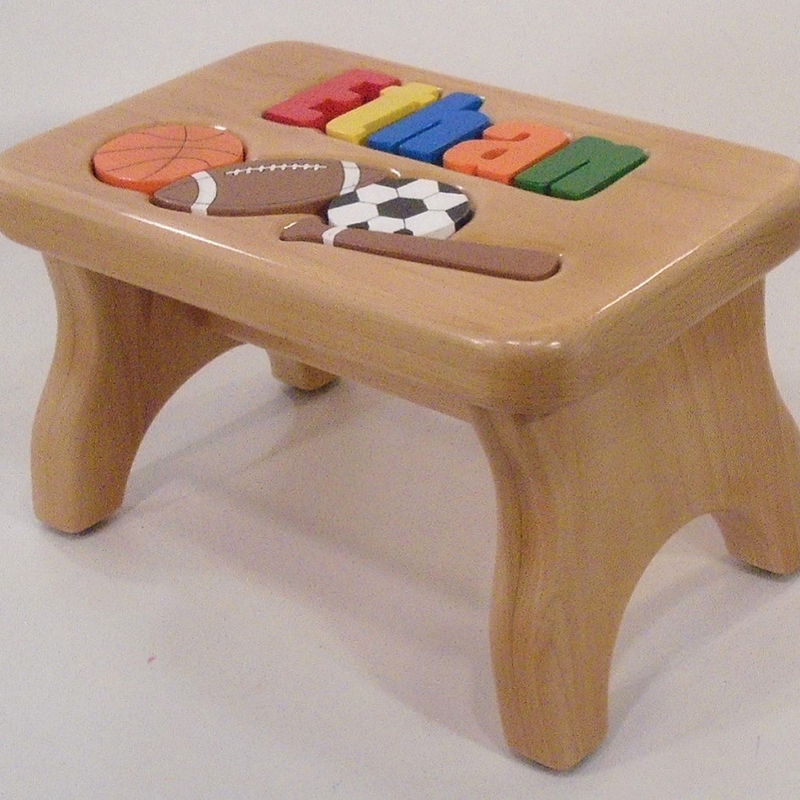 Payments accepted through tlcwoodcrafters.com via PayPal credit card processing.